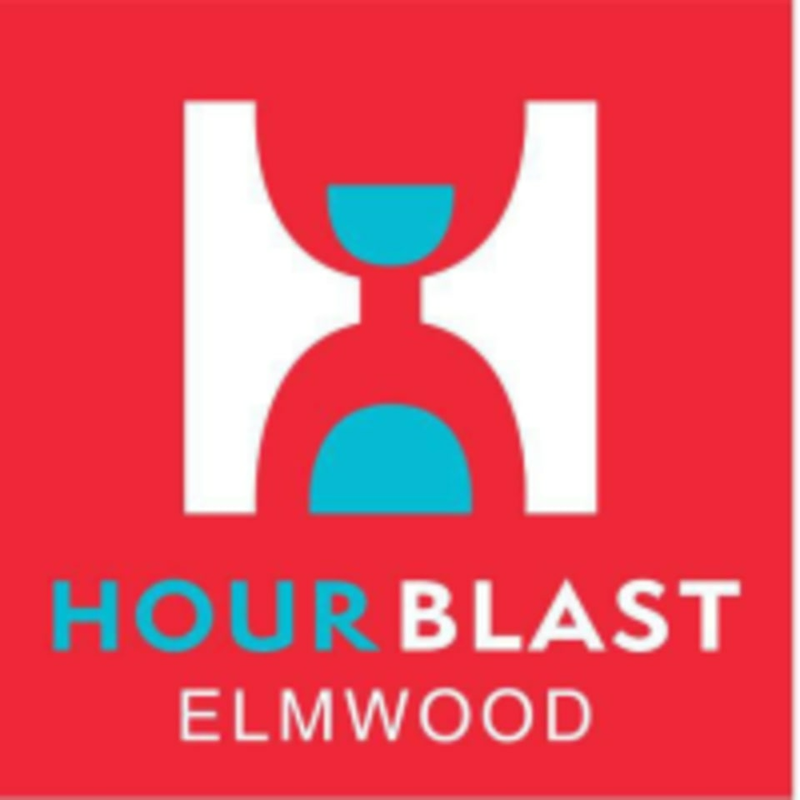 Hour Blast is a boutique fitness studio offering 1 hour, all levels, circuit training classes. They combine treadmills for cardio and a variety of equipment for strength work on the floor. Class was intense! We did circuit today and I love the circuit classes. Works out every part of my body. Lindsey is awesome she helped me through the workouts And helps me modify some of the workouts if I need to. Love going to her classes! Great sweaty workout with Lindsey! Such an intense workout, I feel accomplished and motivated after every class. Lindsey is a great instructor, it was definitely a hard workout but felt great at the end! Love the workout but their studio gets so humid! Prepare to sweat! The circuit was very well explained and class was very structured. Loved that the instructor kept us on track by annoucing the time out and walked by to help with the exercise if unclear. Only thing was that it was too much running for me personally.